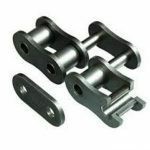 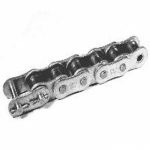 Sugiyama Chain Manufacturing Co. is the only company in the world that supplies all of its standard chains with solid bushings and solid rollers. 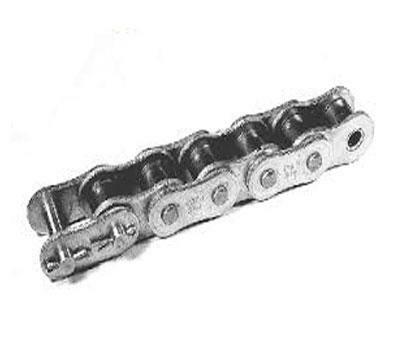 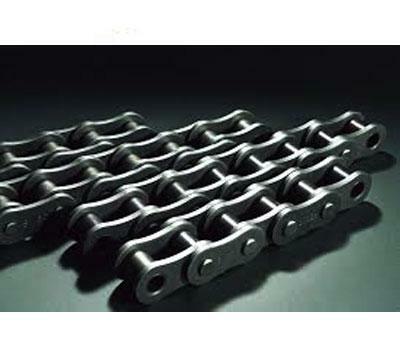 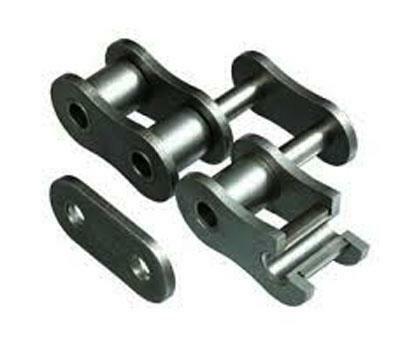 This gives SY Chain a longer service life & a higher allowable maximum load. 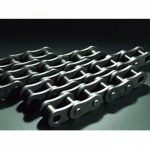 For more information on Sugiyama’s products Visit Us.